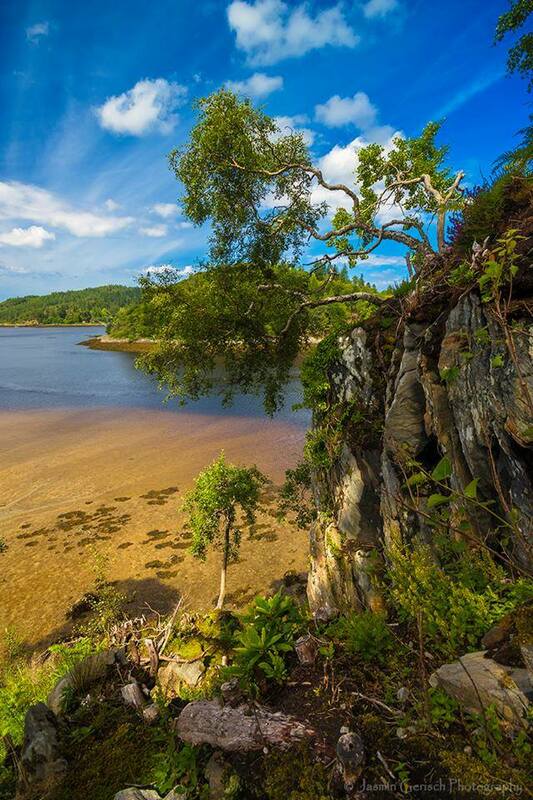 Although not exactly on the doorstep, you can reach Castle Tioram within forty minutes and with otter spotting opportunities, ancient pine forests and a medieval castle to be discovered, the Silver Walk is not to be missed. 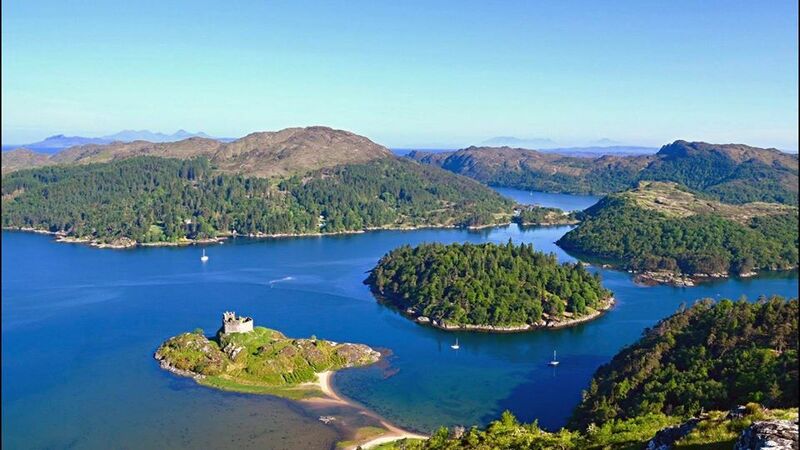 Built in the 13th Century, Castle Tioram is perched moodily on a granite mound where Loch Moidart meets the River Shiel and is the ancient fortress of the Macdonalds of Clanranald. Over the centuries, there have been many a story, myth and legend connected to the Castle. It was attacked during a Clan dispute in 1554, captured by Oliver Cromwell in 1651 and then in 1715 it was burned down by the final Clanranald to occupy the Castle in order to prevent it from being used by Government troops. 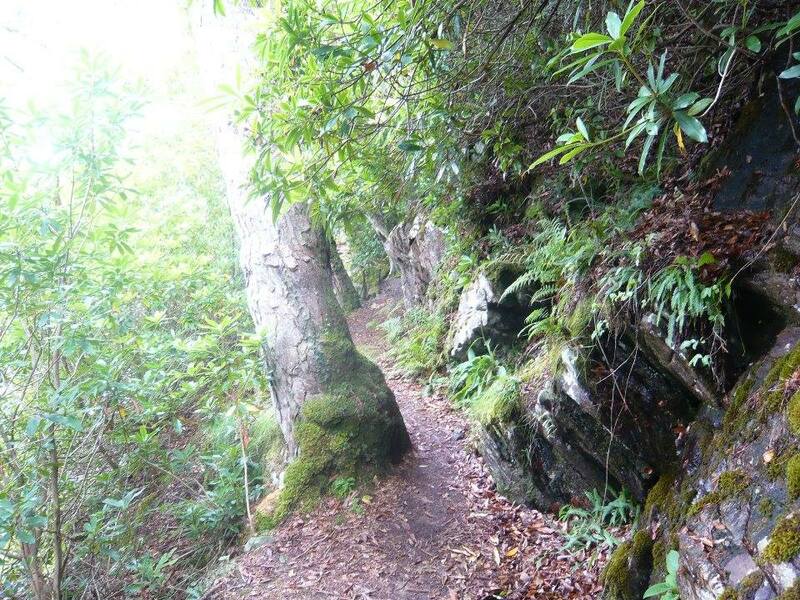 However, the most disturbing of stories, which lends the Silver Walk its name, is that of a girl known only as James's daughter, who was accused of stealing silver from the Castle and hiding it along the route. She was taken to rocks to the north of the castle, tied by her hair, and left to drown in the rising tide. Her male accomplices were hanged from the gallows within sight of the castle!! 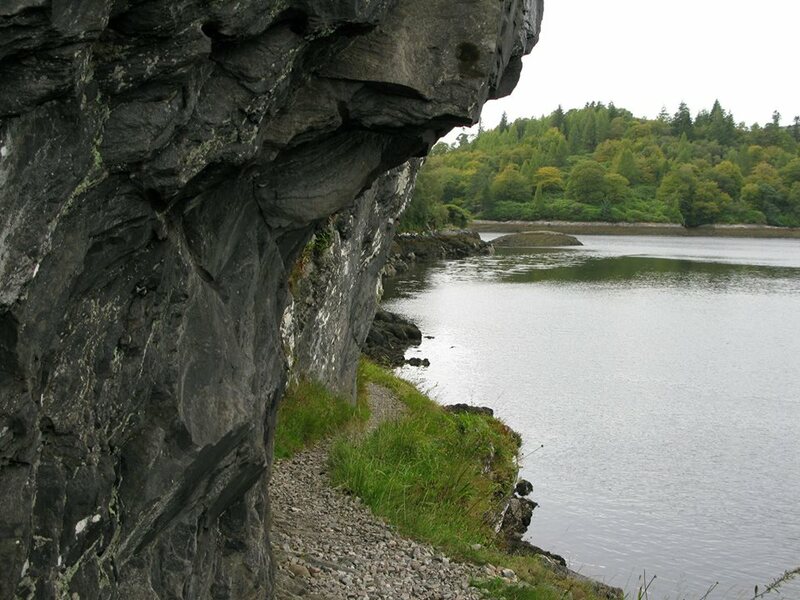 1) Parking at the Castle Tioram carpark, join the path making your way passed Dorlin Cottage on your right. 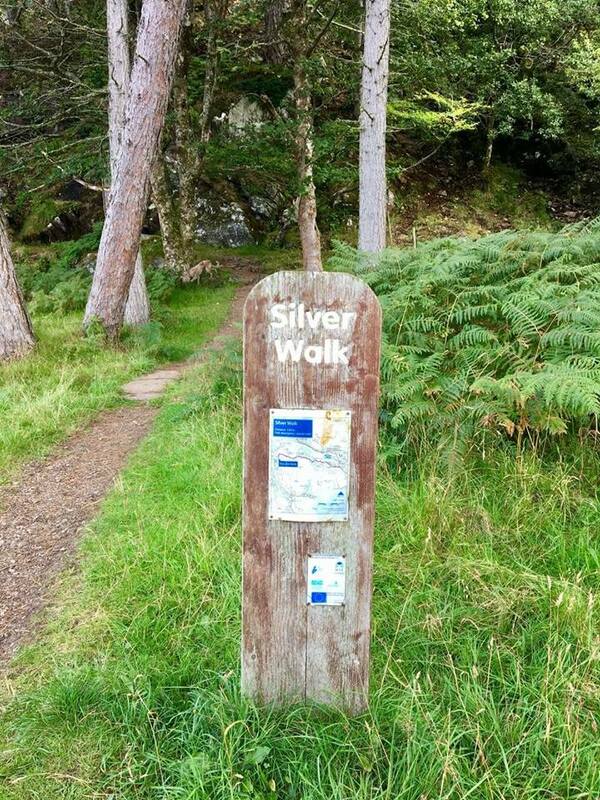 2) Turn right following the fence line until you come across the Silver Walk route map. 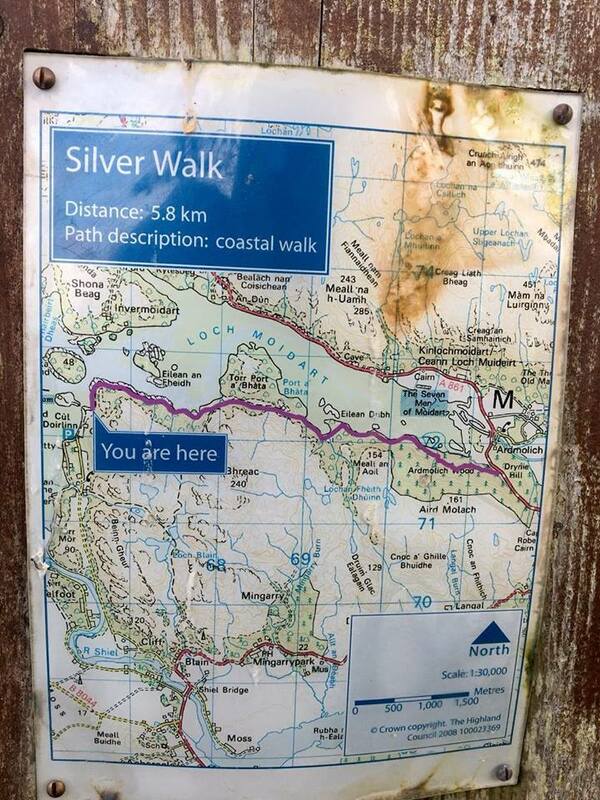 3) From the map, head into the woodland taking the path until you reach a small gateway where you can take in glorious views towards the islands of Eilean an Feidh and Eilean Shona. 4) Keep heading along the track until you come across a large cairn, don't take the path that branches right at the cairn, keep heading forward until you come to the end of the track at Ardmolich layby on the A861.